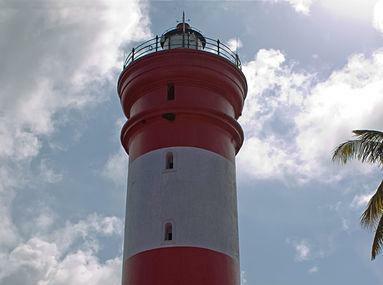 Situated near the sea bridge and the Raja Kesavdas swimming pool, this mighty lighthouse dates back to 150 years. It served as the path guider for the ships that frequented Alleppey, a then busy business port. How popular is Alappuzha Lighthouse? People normally club together Revi Karunakaran Museum and Marari Beach while planning their visit to Alappuzha Lighthouse.